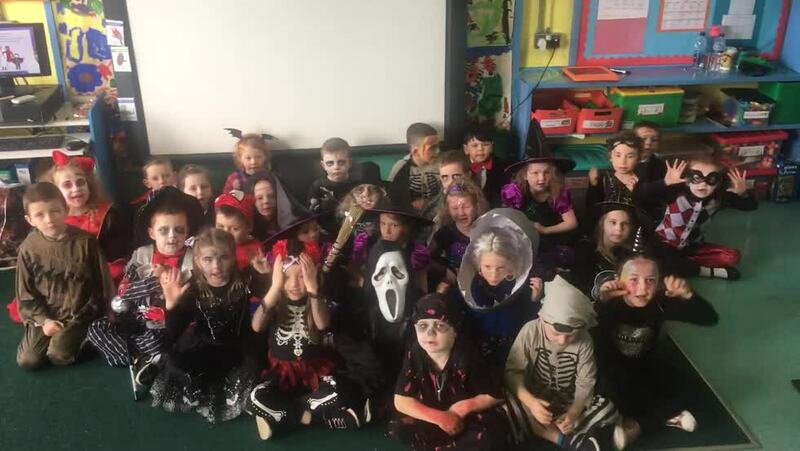 We have been so excited to perform our Halloween song for you all. We hope you enjoy! Back to work and busy in Primary 2!